We’re almost a full week into our testing of the OnePlus 5T, so yeah, that means our full review is right around the corner, maybe even this week. Before we get there, though, we realize that a number of you may have the phone already or one that should arrive any day and might need some tips to get started. 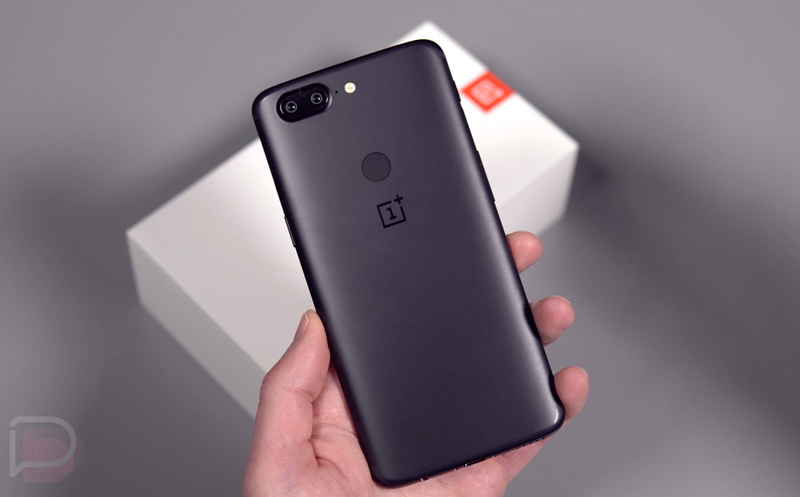 In this lengthy video, we continue our “First 10 Things” series by offering up the first 10 things you may want to consider doing with your new OnePlus 5T. You could consider them tips and tricks, but this is a series where we try to catch you just after you finish setup in order to point you in some specific directions that’ll get you using your new phone like a pro. This video touches on ideas like using both fingerprints and face unlock, since OnePlus moved the fingerprint reader to the back and is also now pushing facial recognition. We also dive into several customizable options that this phone offers (through the desktop mostly), how to use the Alert Slider, what you can change about the on-screen buttons, which display settings are the most important, how to adjust gestures and which are available, and how to access everything in the camera. If interested in buying the OnePlus 5T, you can do that right here.